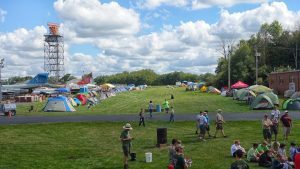 The MAPS Fall Boy Scout Campout wrapped up early September and it was a very successful turn out with wonderful weather for the Scouts. 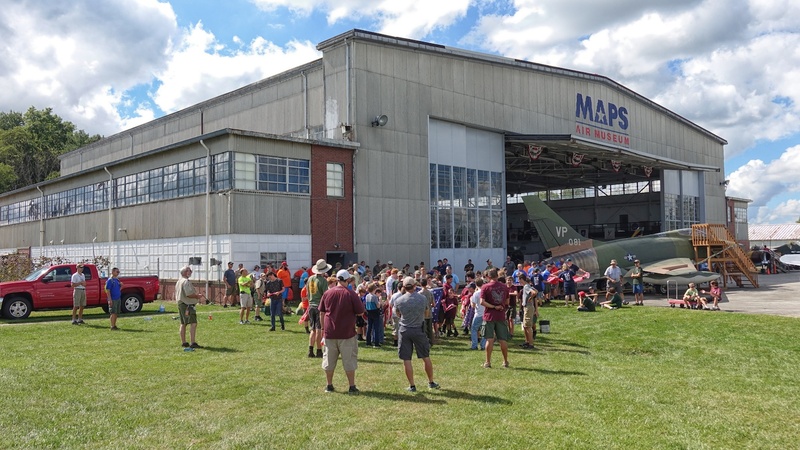 They learned, they had fun, and they earned their Aviation Merit Badges. Watch for information for our next Campout next Spring! Our thanks to all the Troops that took part. The Scouts even took part in a US Flag retirement activity to learn the proper way to dispose of an American Flag.